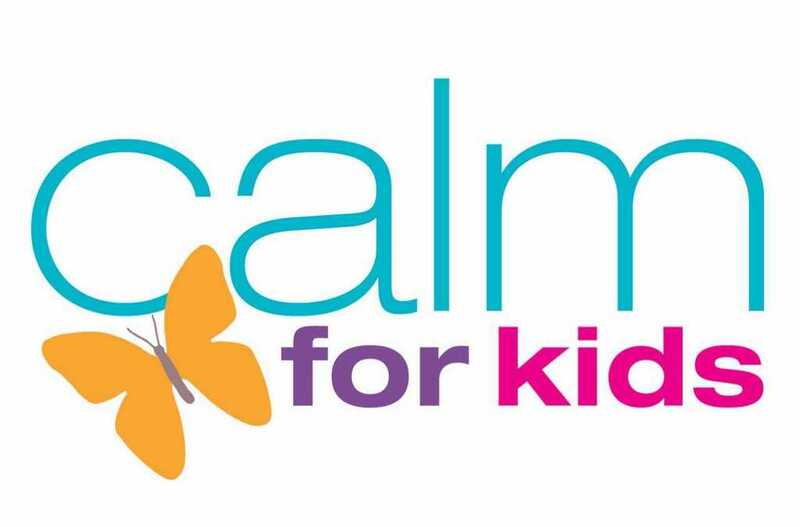 Calm For Kids specialises in children's yoga and mindfulness. We offer training and workshops for professionals working with children as well as courses for parents who want to integrate mindfulness into everyday life. 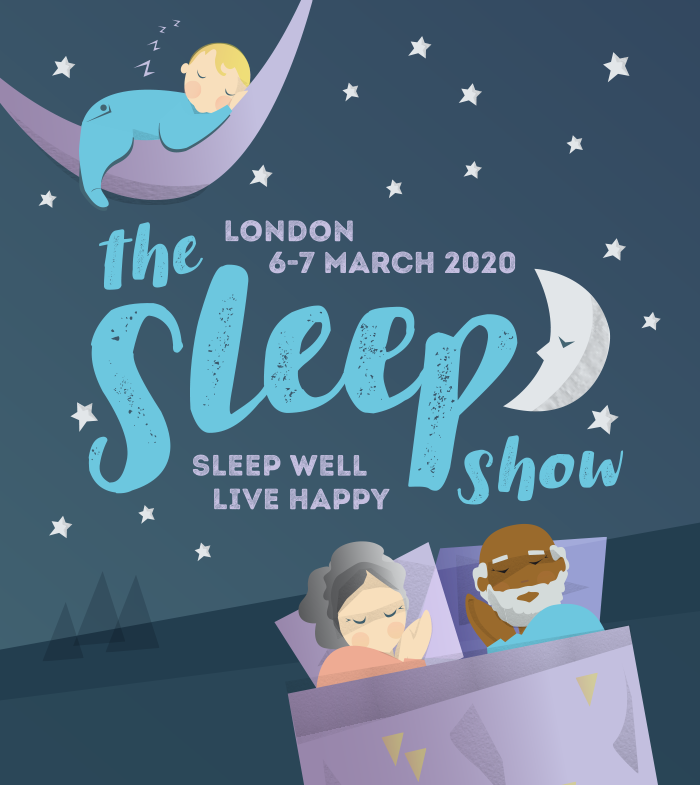 We have a range of products for children including apps and CDs and are committed to helping children and teens develop mindfulness skills to build resilience, calm and confidence.